"indeed it is aiwaz 418, indeed it is"
So happy they played almost every song from here last night. One of the best riffs ever neeka dude. 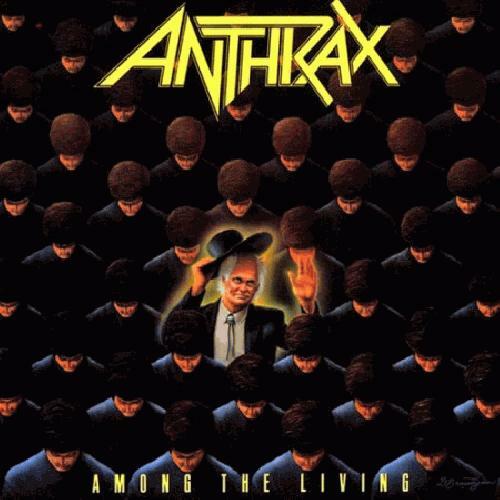 I can't call myself an Anthrax fan really, but this album is full of amazing riffs, superb drumming and it's just overall one of the most fun thrash metal albums ever. get that 3.0 out of here. Nothing memorable!? STOMP STOMP STOMP, THE IDIOT CONVENTIIIOOOON!